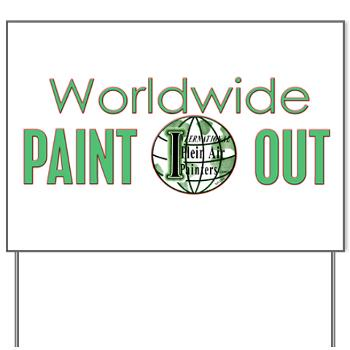 September Paint Out for OOPS ~ 9th Annual Worldwide Paint Out sponsored by IPAP set for Saturday (10th) and Sunday (11th)! 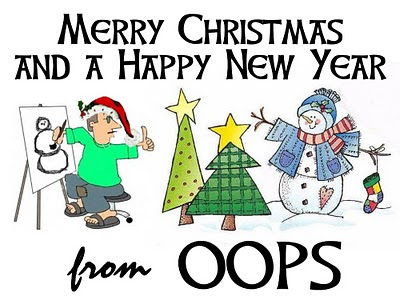 WHAT: OOPS! 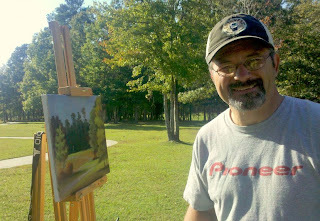 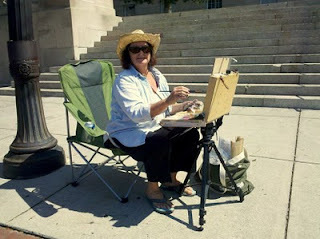 September 2011 Paint Out in conjunction with the 9th Annual International Plein Air Painters WORLDWIDE "Paint Out." 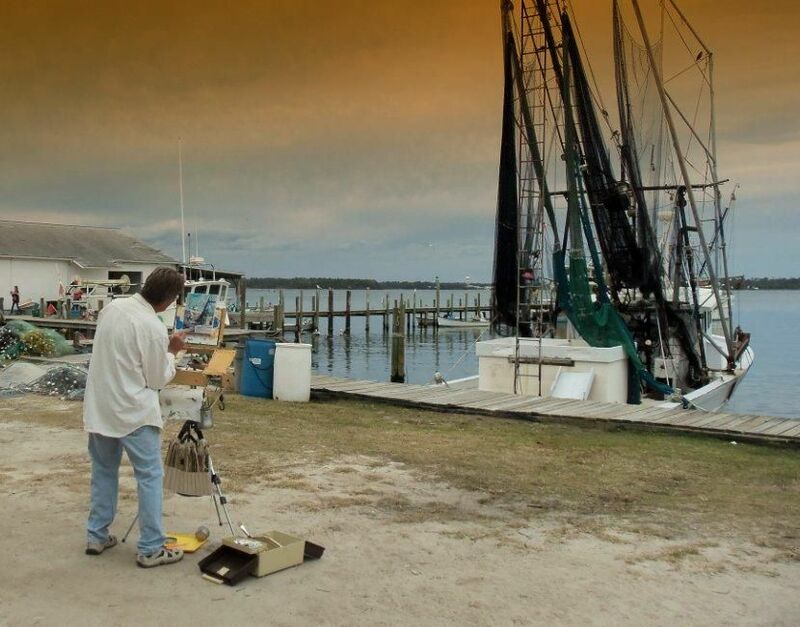 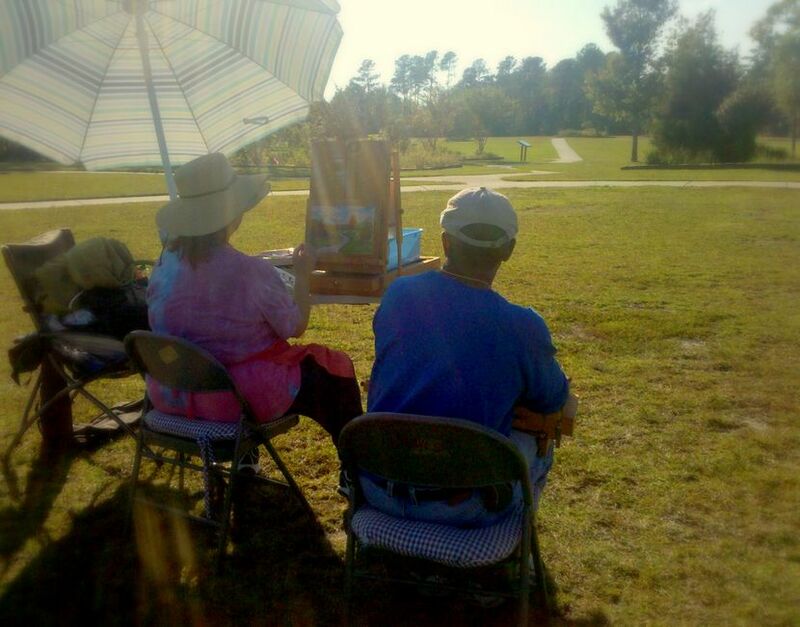 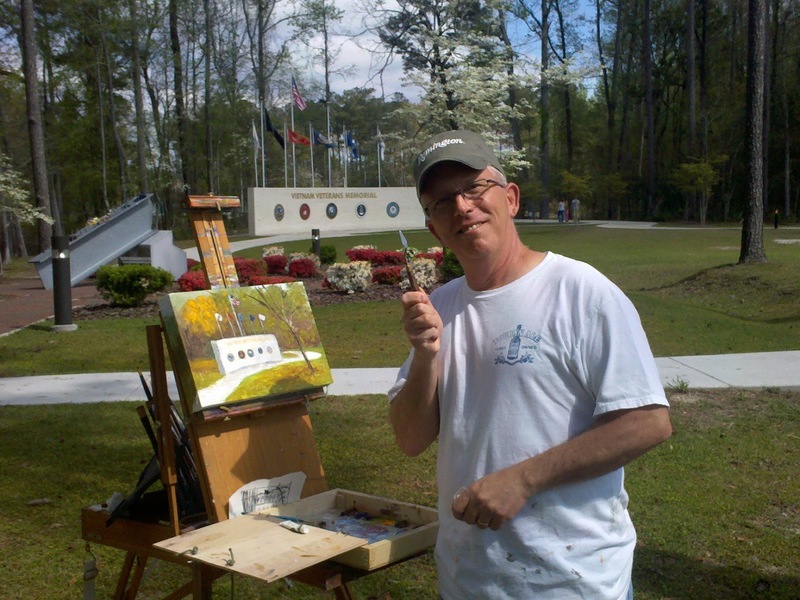 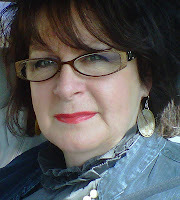 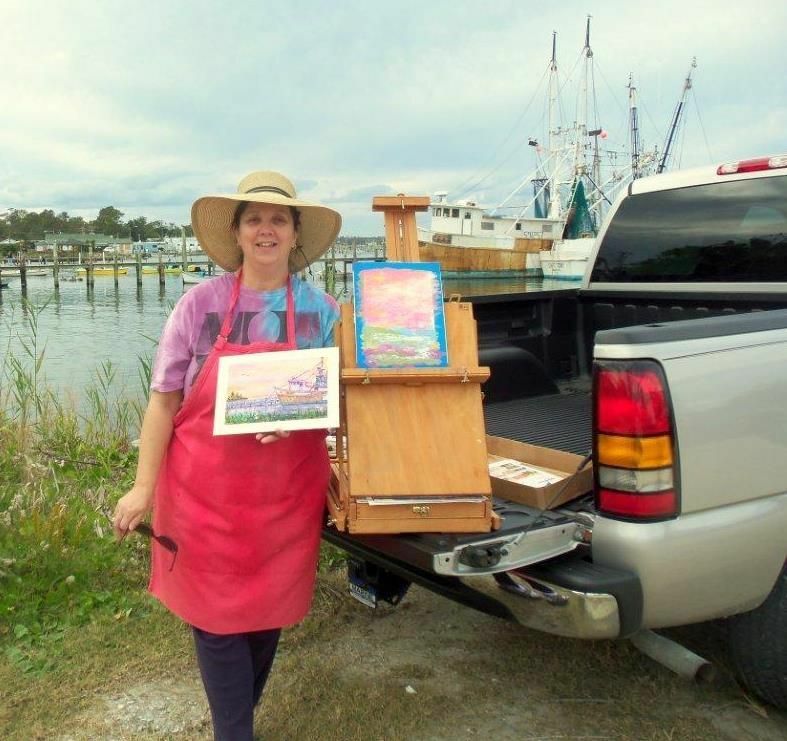 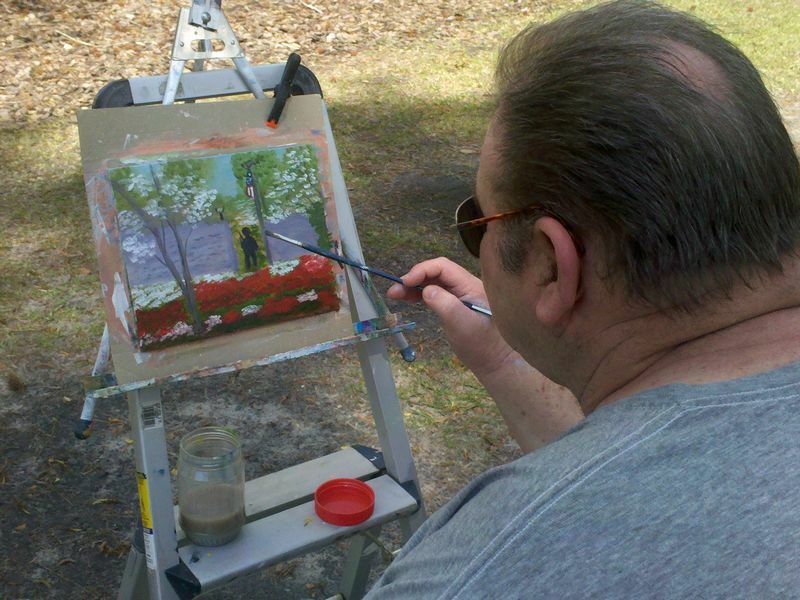 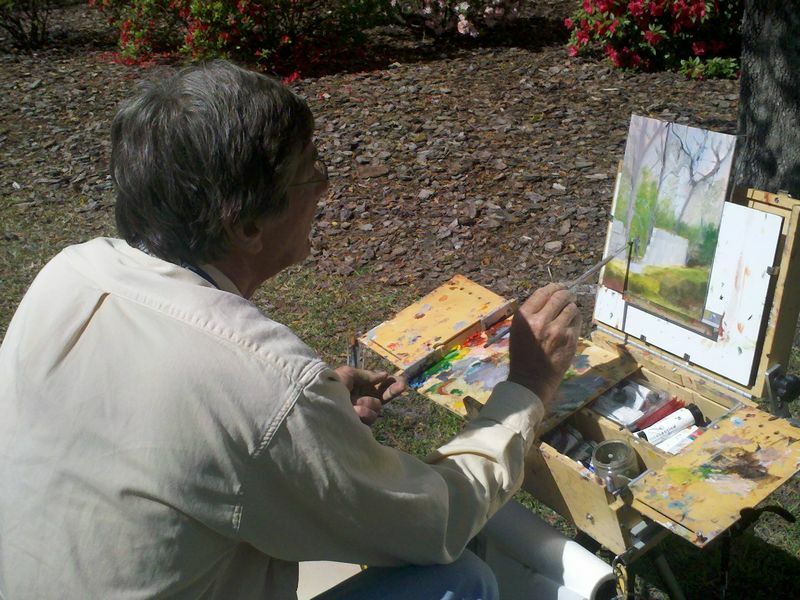 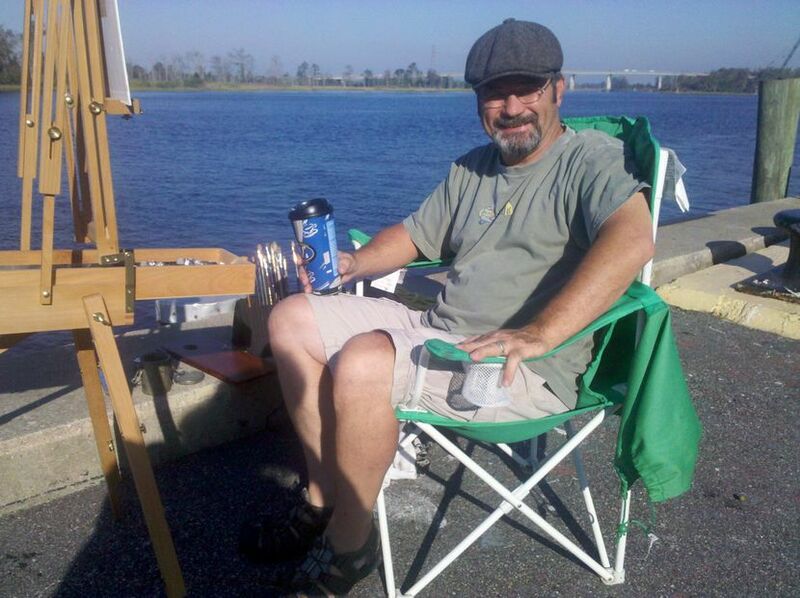 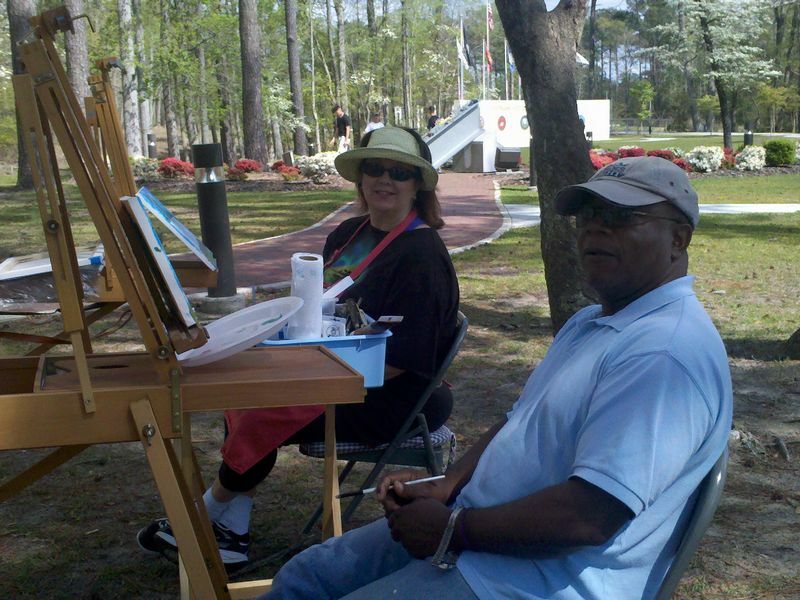 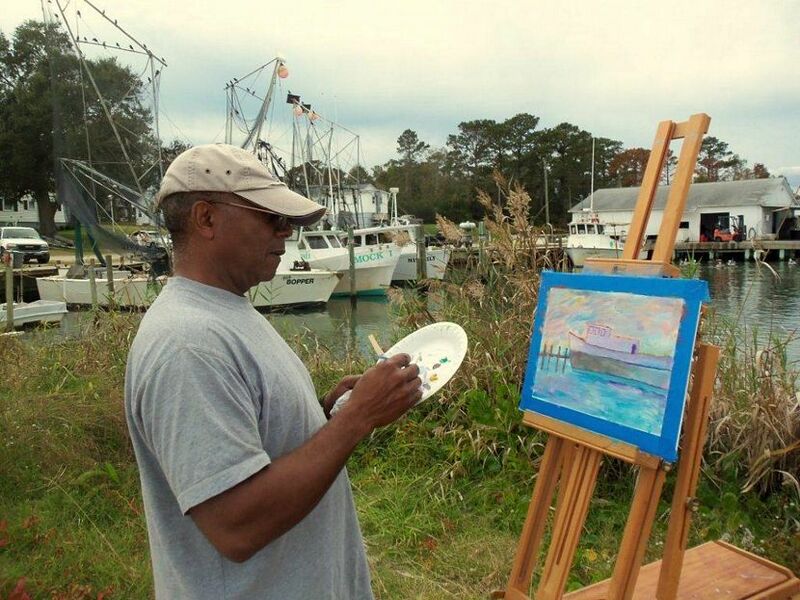 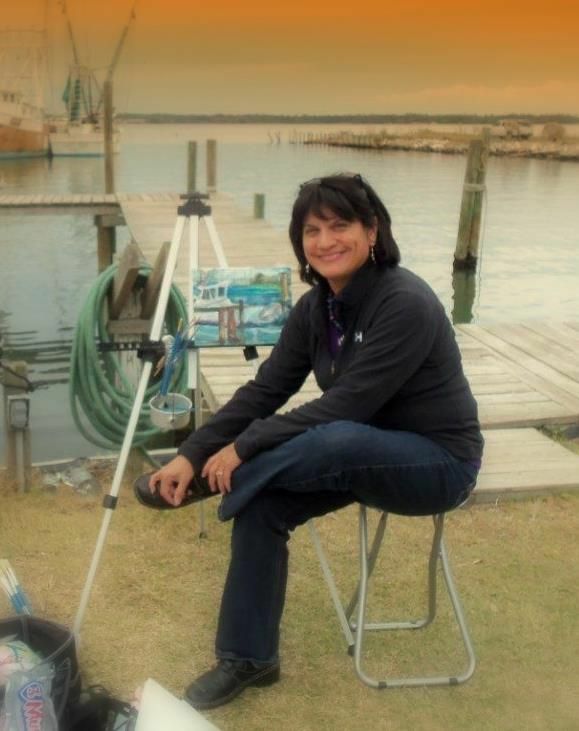 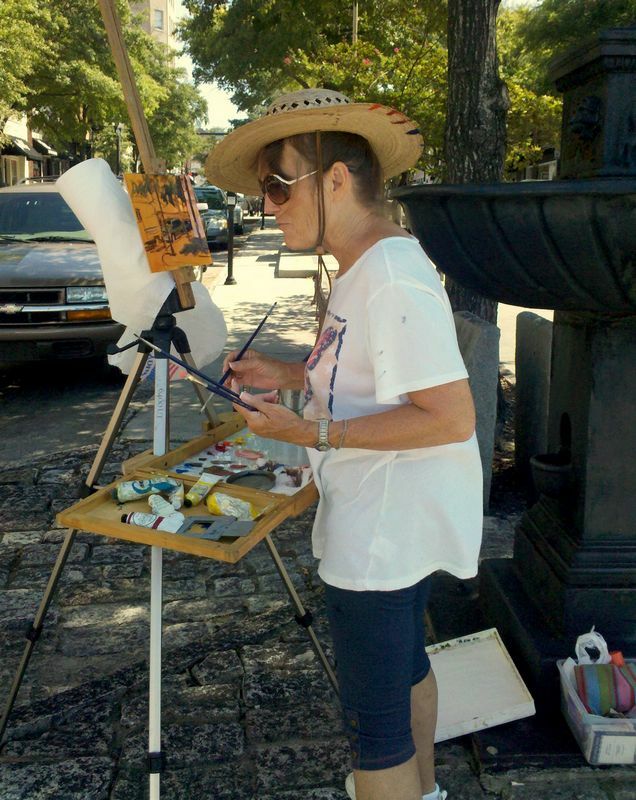 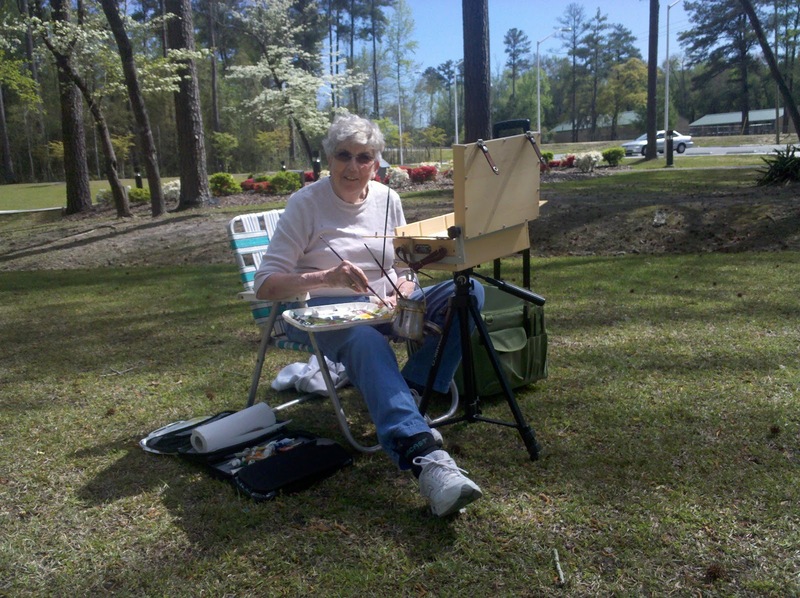 International Plein Air Painters is a blanket organization created for the sole purpose of advancing the execution and enjoyment of plein air painting without the restrictions and limitations of borders or regions. 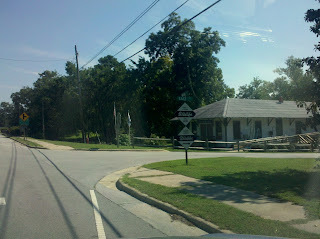 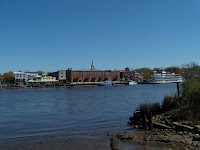 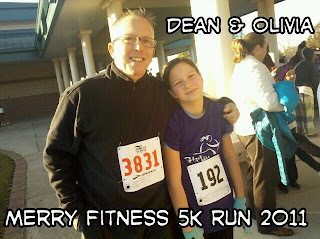 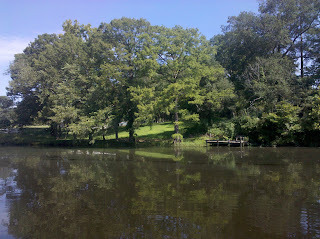 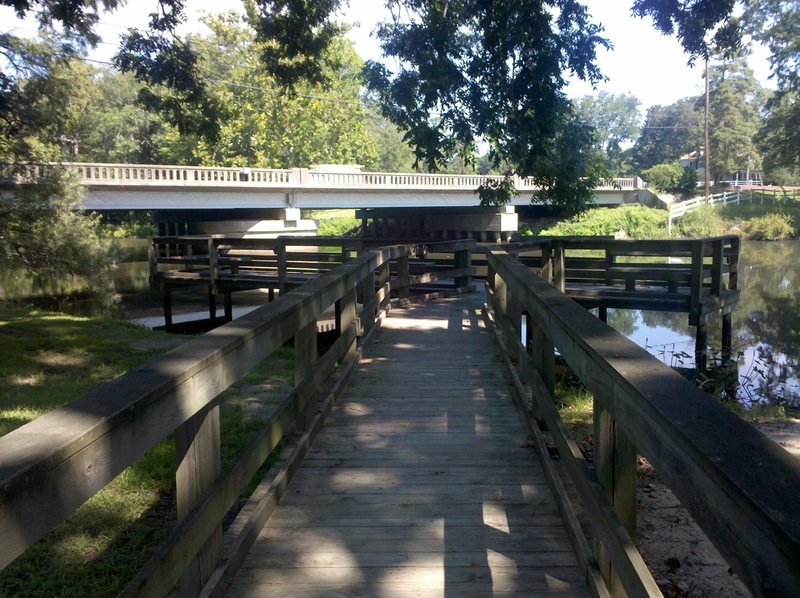 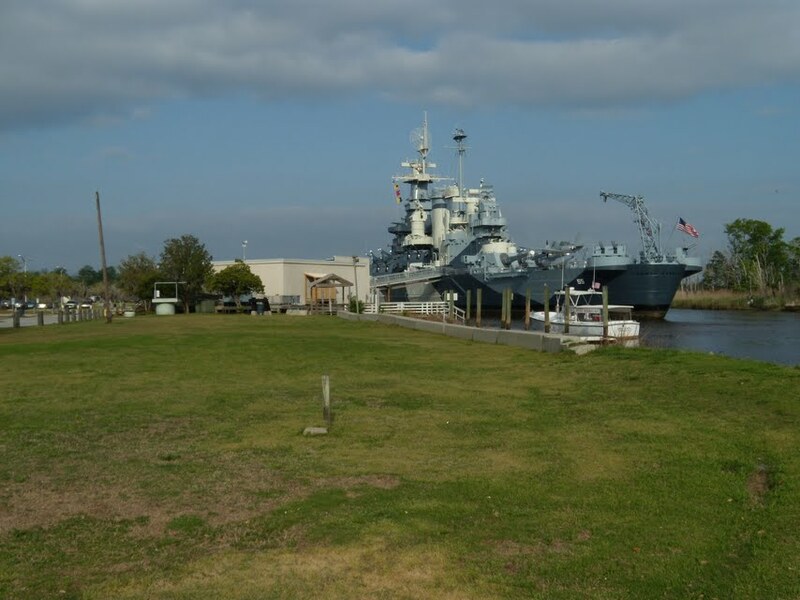 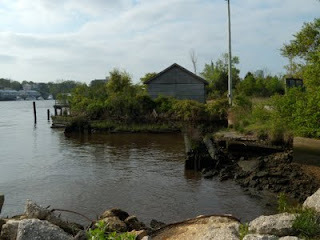 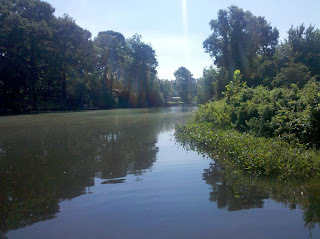 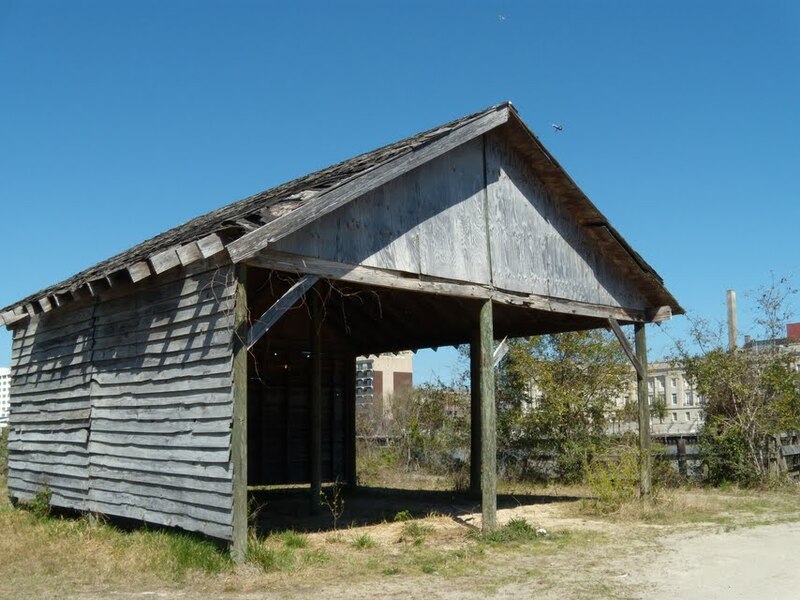 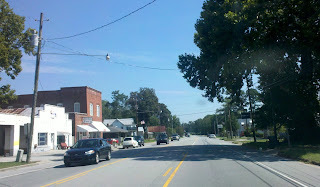 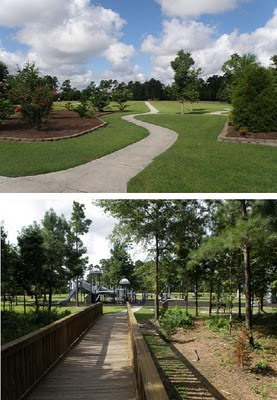 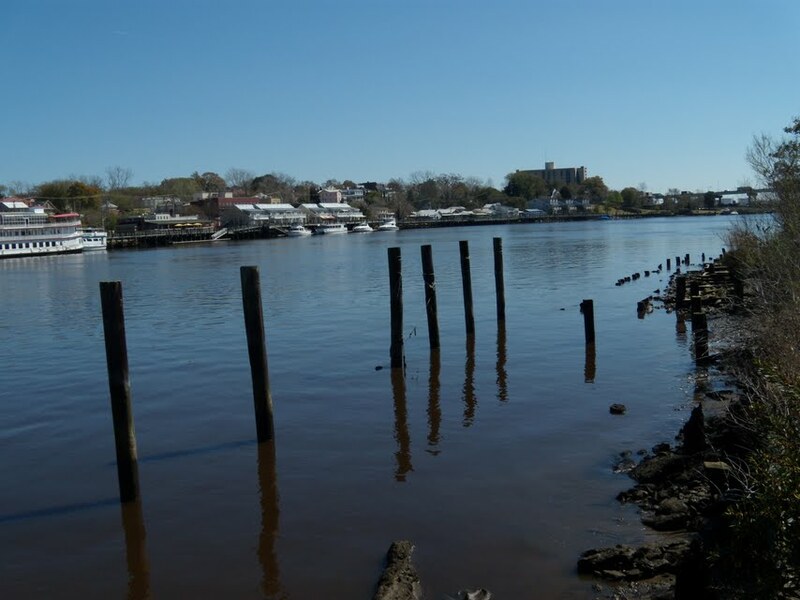 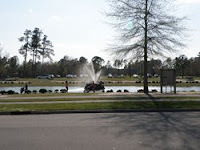 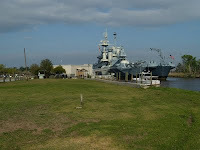 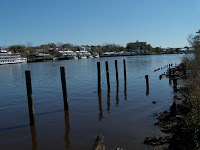 WHERE: Historic District of Downtown Wilmington, North Carolina near the waterfront on or near Front and Water Streets. 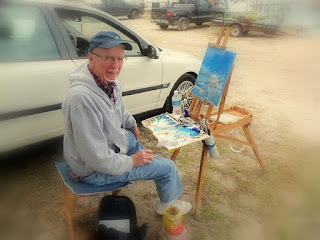 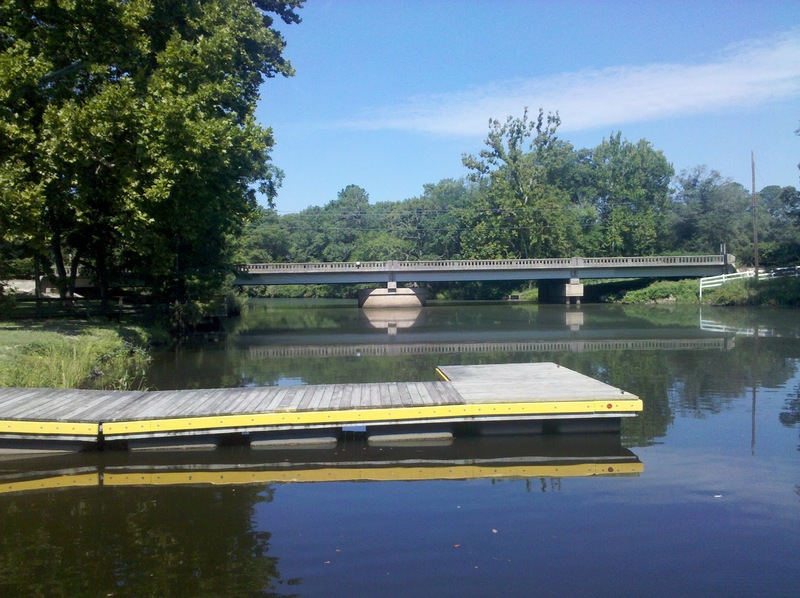 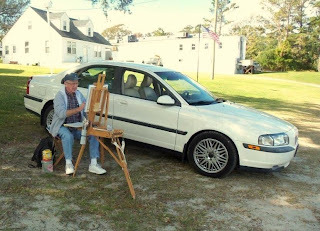 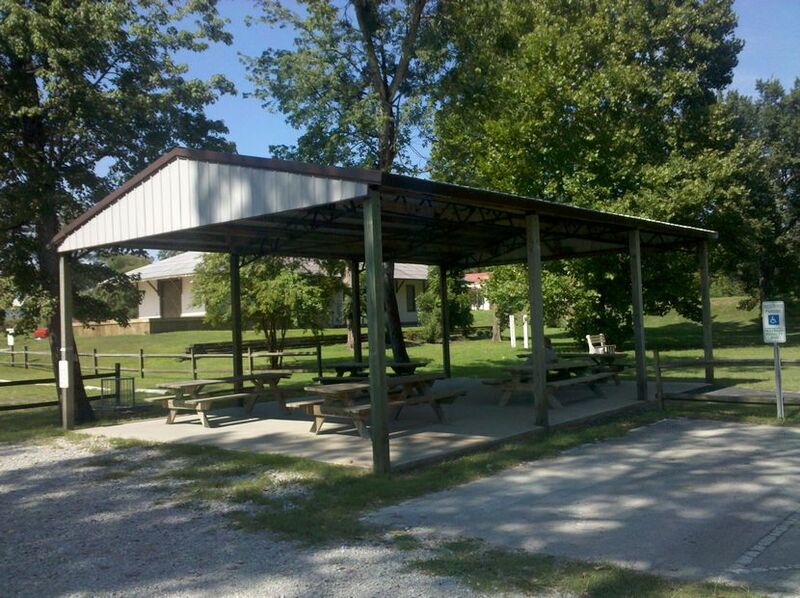 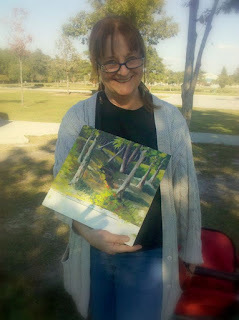 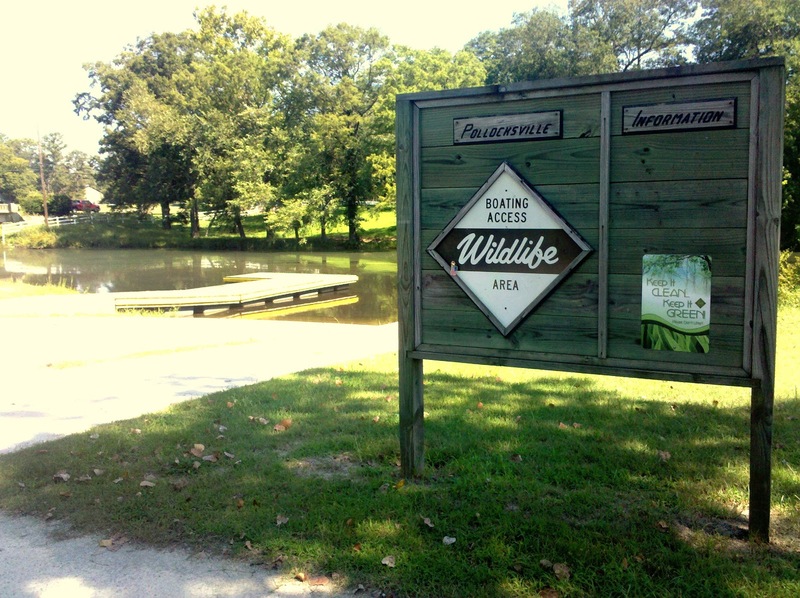 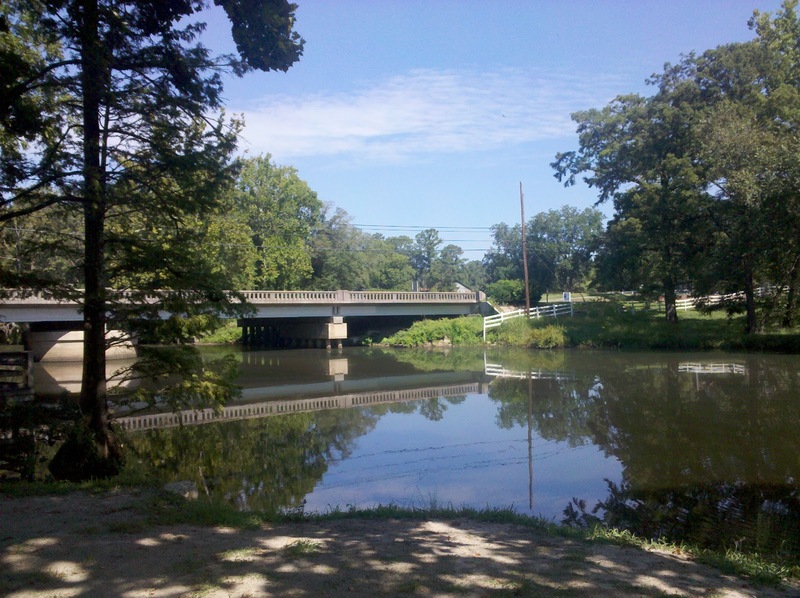 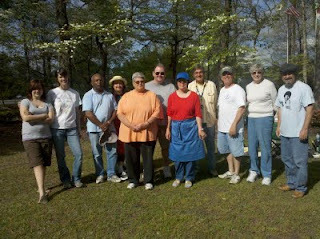 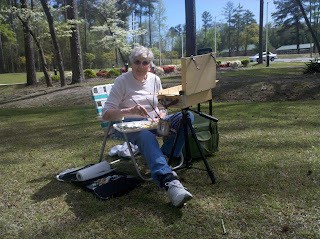 NOTE FROM BERNIE: The OOPS bunch will participate again this year in the IPAP Worldwide Paint Out to promote the tradition of plein air painting in our area. We will join forces with anyone wishing to join in on the fun in Wilmington this year. 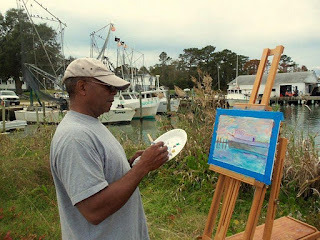 Its Southern Charm and subject matter plus the fact that we have several members from or near Wilmington made the location an easy choice. There are no rules to participate... simply show up when you can on the dates listed and paint. No directions necessary... simply follow HWY 17S (Market Street) straight to the waterfront area in Downtown Wilmington... there you can find plenty of lovely scenarios to paint. 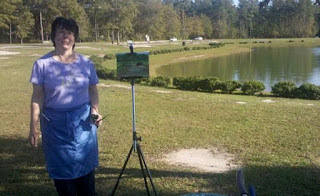 Please make sure you photograph yourself, your setting, and your painting to share on IPAP's facebook page after the event. 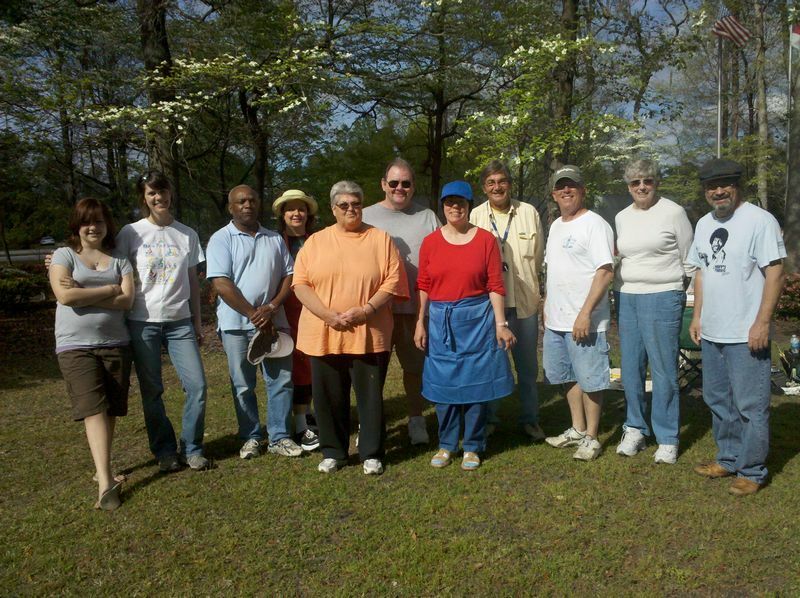 I encourage group photos whenever possible. Please be able to explain the purpose of the Worldwide Paint Out and what Plein Air painting is in general to the public if they should ask. 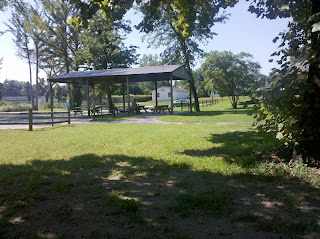 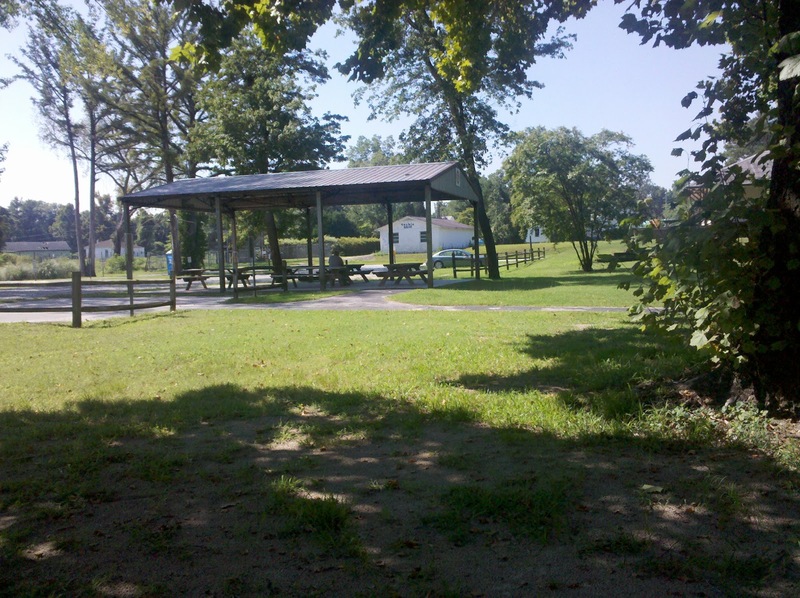 There are plenty of places to eat in the area with public restrooms on the boardwalk on Water Street. 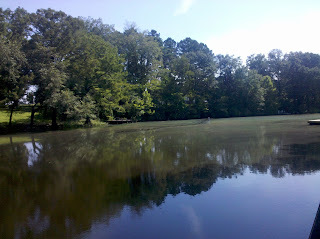 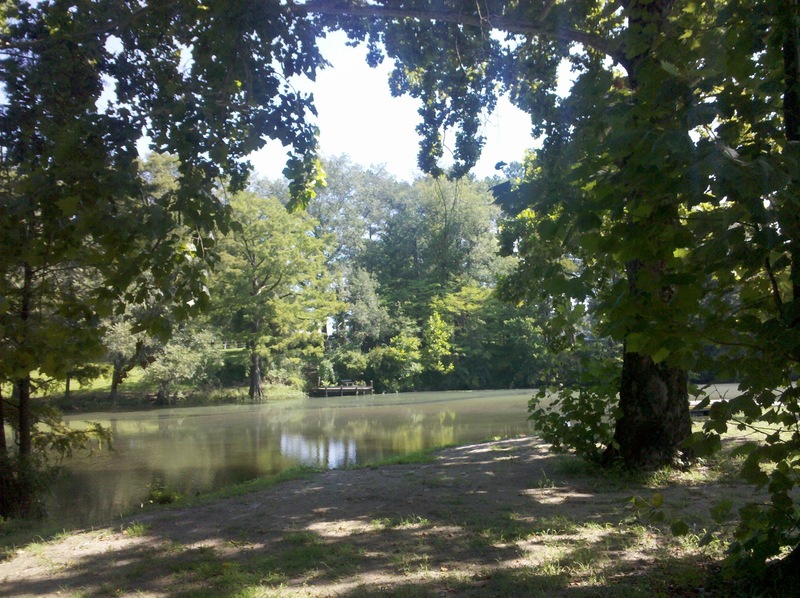 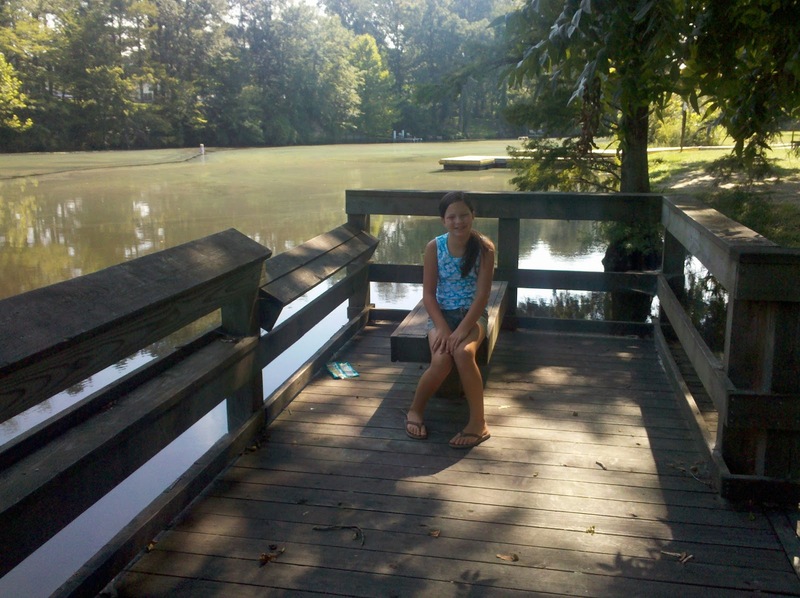 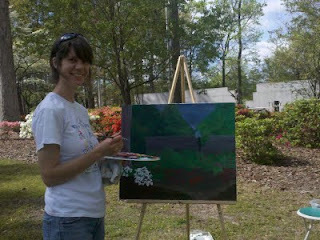 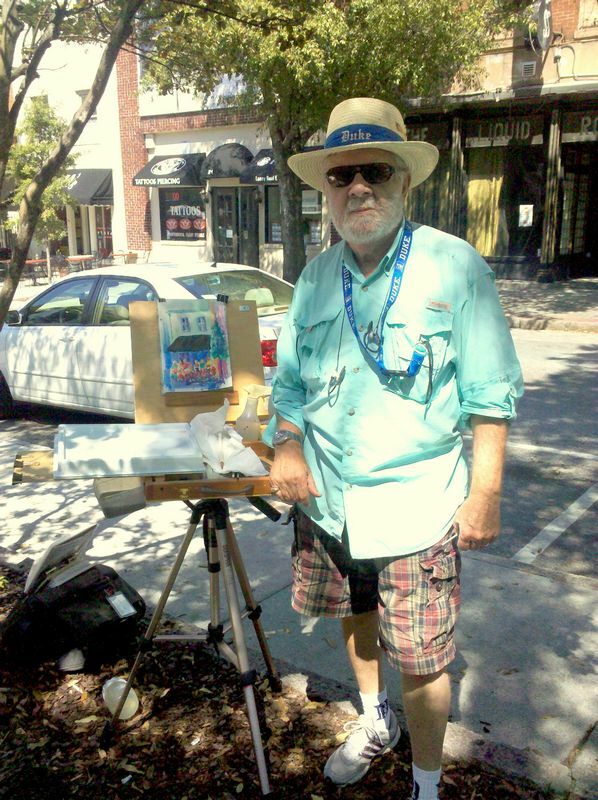 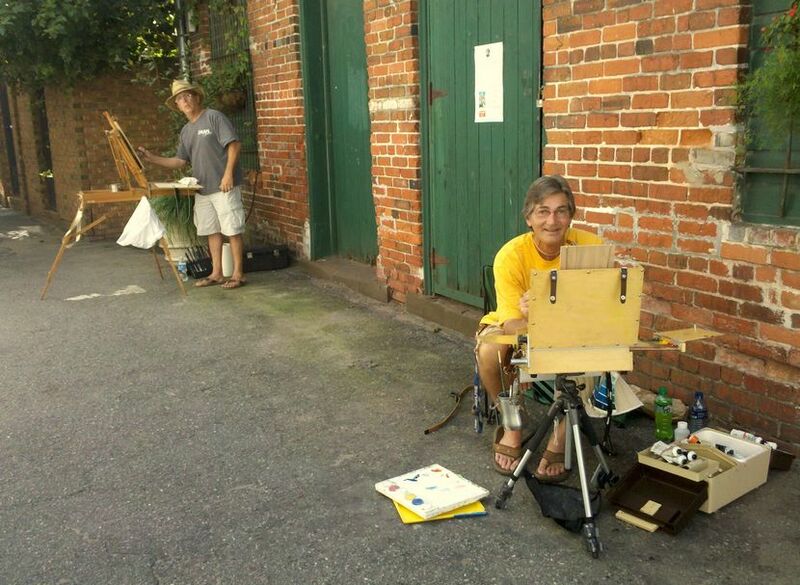 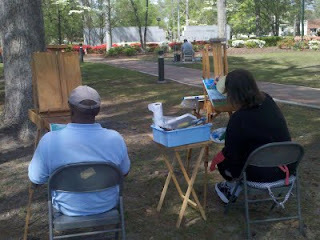 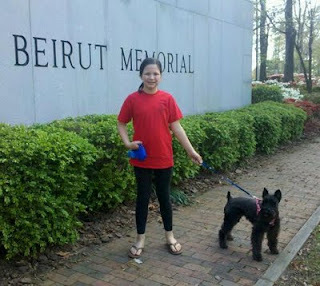 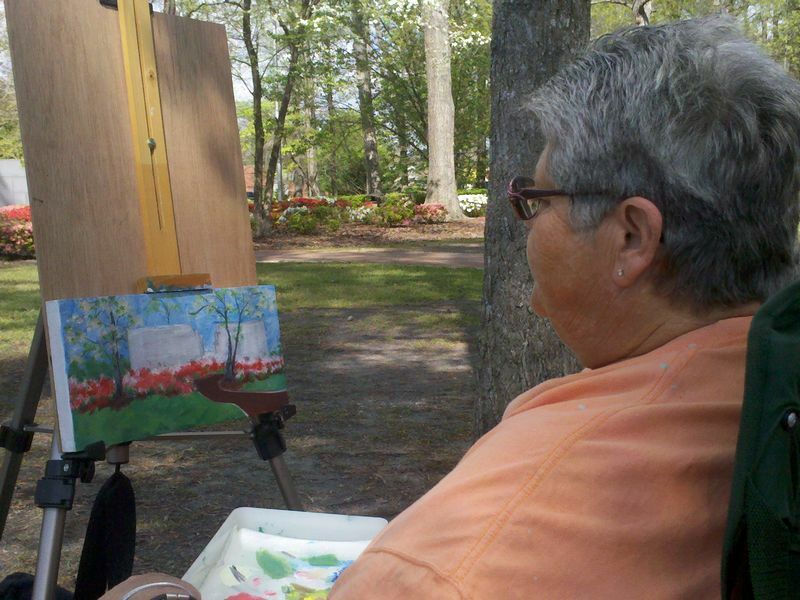 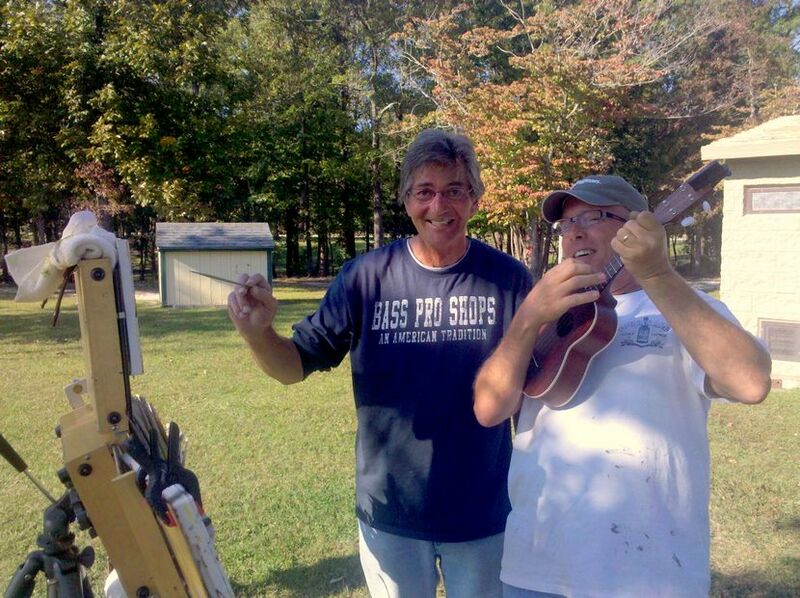 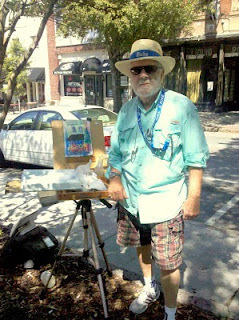 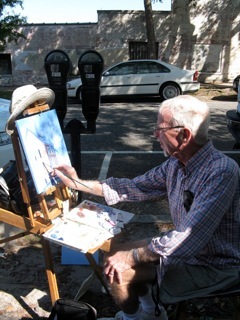 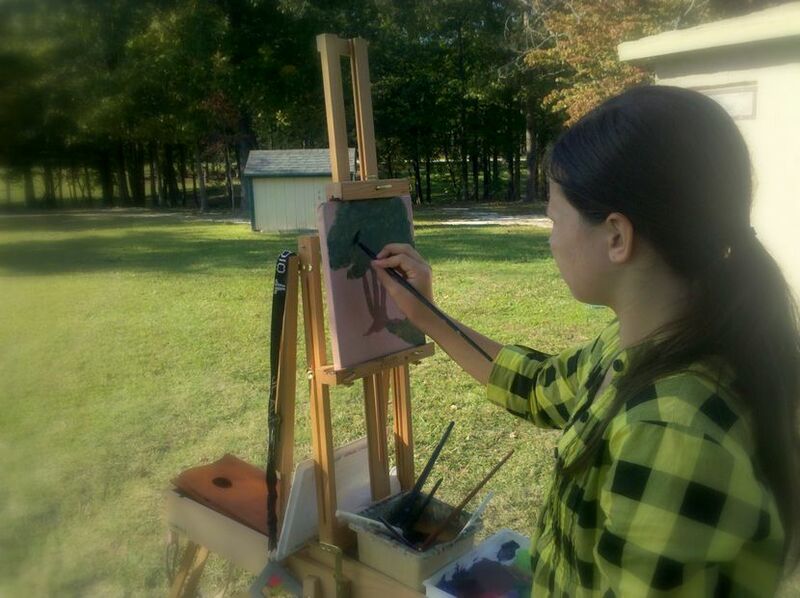 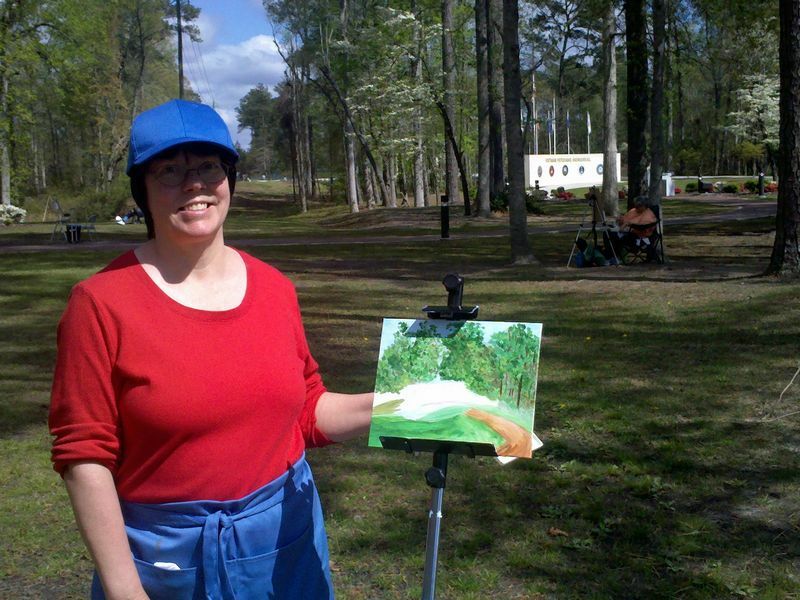 Please register on the link below so we can show IPAP that Tarheels love to plein air paint! 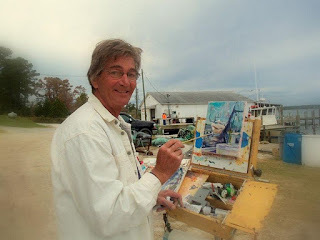 Most OOPS members who paint on Sunday will leave early to attend our friend and fellow OOPS artist, Mitchell Morton's opening reception at the Council for the Arts for his Solo Exhibit.See you in Wilmington next Saturday and Sunday! You do not have to be a member of IPAP but, you must register and help spread the word by publicity and word of mouth to other plein air painters. 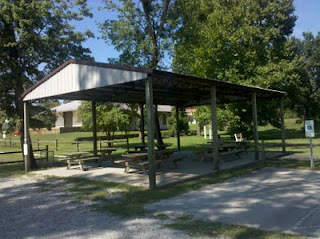 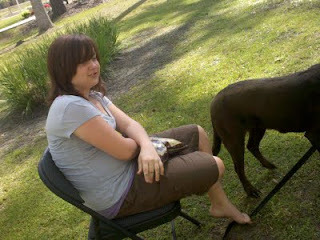 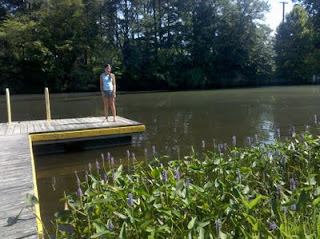 Irene's trying to screw up our paint out this Sunday on the banks of the Trent River. 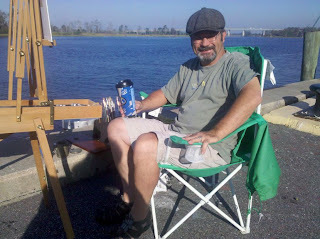 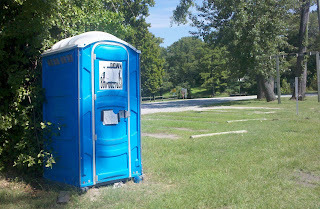 Let's hope Irene takes a drastic eastward turn and we have a beautiful day to paint! Let's keep our eye on her and make your own call about our paint out Sunday.